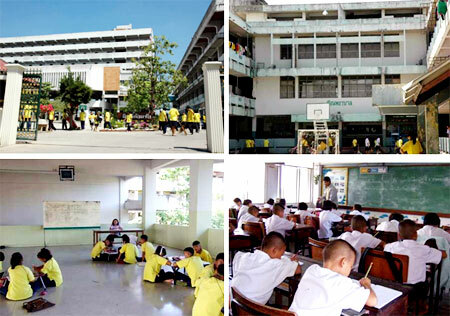 Suksasongkroh Bangkruai School is a public school established in 1962 as a boarding school for disadvantaged children such as street and homeless children, orphans, children from remote and indigenous communities, and children of migrant parents. 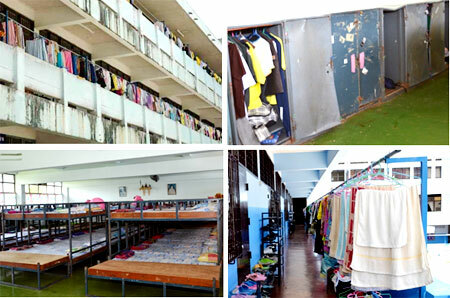 Currently, the school has 40 teachers and 403 students from year 1 to year 12. 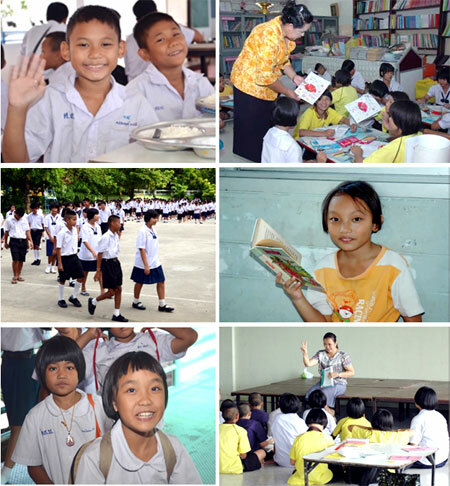 As endorsed by the Ministry of Education, Thailand, the Suksasongkroh Bangkruai School has been an adopted school of the SEAMEO Secretariat and participated in the SEAMEO Community Involvement Programme from July 2010 to June 2013.